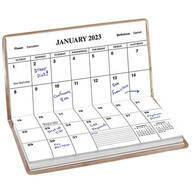 2 year calendar refills slide into all of our planner sizes measuring 6 3/4" x 3 5/8". 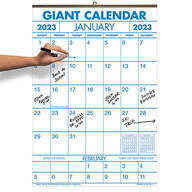 Easy-to-see write-on calendars show one full month plus two weeks of the next month. 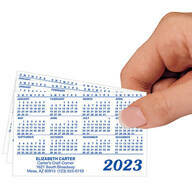 You’ll have plenty of room for writing memos. 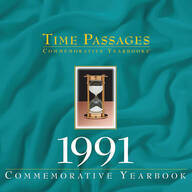 Junior wall calendar is 11" x 15 1/2". Our 1 year large calendar, in a visible 14 1/4" x 21 3/4" size, features large squares for daily notes and 2 weeks of the next month. 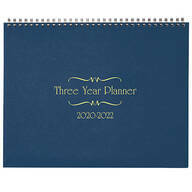 Stay organized from year to year with a 3 year calendar. A full page for every month for 3 full years! 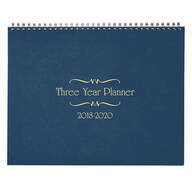 Spiralbound 3-year calendar diary has handy divider tabs. 8 1/2" x 11". …to mind the majesty of a misty seascape. 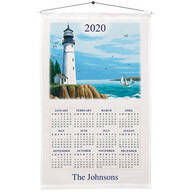 Linen and cotton blend personalized Lighthouse calendar towel comes with dowel and hanging string. 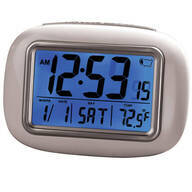 We'll personalize it with a family or first name in black. 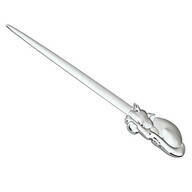 Specify name; limit 1 line, 25 letters or spaces. 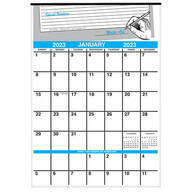 Hanging calendar measures 16" wide x 27" high.